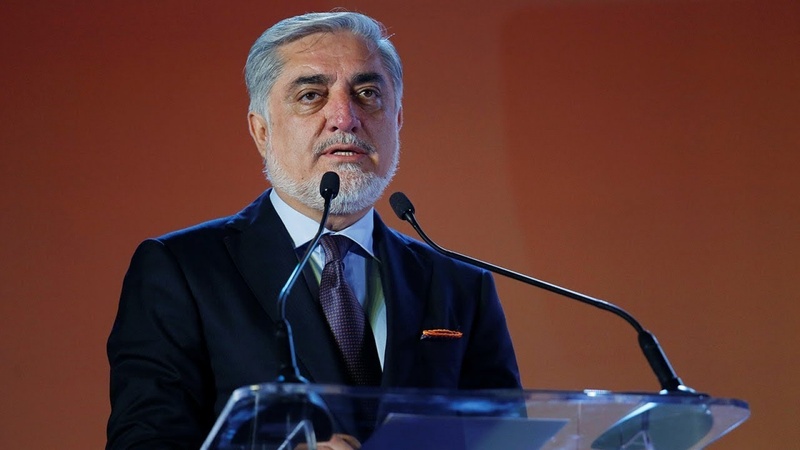 Chief Executive Abdullah Abdullah has said that for protection of national interest and sustainable peace, the country needs to work together. While speaking at a death anniversary ceremony of Marshal Fahim in Kabul on Saturday, Dr Abdullah condemned the attack on the death anniversary of Abdul Ali Mazari on Thursday and said that through launch of this attack, the terrorists added another brutal act in their list of crimes. He argued that one of the terrorist groups provides the ground for terrorist activities of all such groups in the country and the responsibility for all acts of warfare is claimed by that group. CE Abdullah said he understands the sufferings of people and emphasized that peace is our top priority and we welcome the goodwill and efforts of all countries in peace process. He further stated that “Afghanistan will be free one day and the terrorist groups will have no safe haven and ground to operate in the country; then the presence of foreign troops in Afghanistan will not be necessary”. Abdullah emphasized the unity among the politicians in the area of peace and said that we must work together to protect national interests and to ensure just and sustainable peace. “We should give preference to the great interests and values of the country over any transient political interests; sentimental behavior, jealousy and mischief, because they make us lose the great interests of our nation,” he added. 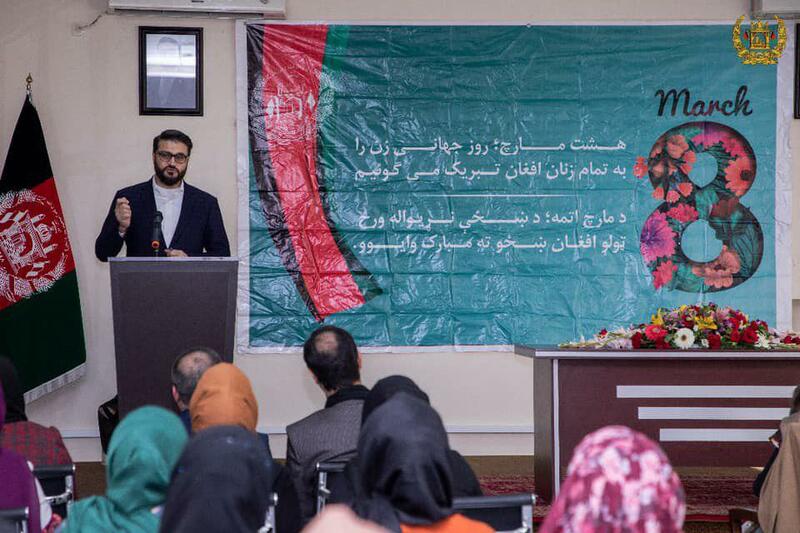 Afghan National Security Advisor Hamdullah Mohib said that the big achievements made by women in the country within one and a half decades will not be sacrificed in the peace process. While emphasizing that “we will not go back” Mohib added that the great achievements of women in Afghanistan will not be sacrificed and the presence of women should expand in all areas. He stated, peace and security are the basic needs and demands of the people, and that the Afghan women should be able to achieve significant progress in a peaceful environment along with men. Afghanistan’s national security adviser added that there is still a culture of war, and everyone is willing to force their demands on the people, while our expectation from new generation is that they shouldn’t allow us to return to wars and immigration again. Referring to the fight against the powerful people he emphasized that armed individuals and groups should be regulated according to a single policy, in order to make the living environment more secure for our people, especially Afghan women. Security officials have reported that three terrorists were killed and two others, including a Pakistani citizen were captured in Ghazni province. 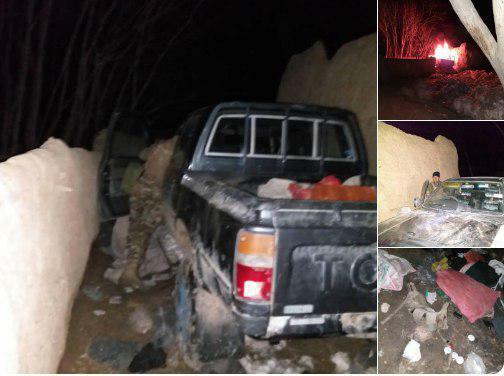 Afghan National Army forces launched a special operation with the support of the air force in the Asghari village of Ab Band district of Ghazni province in which three militants were killed and two others including a Pakistani citizen were arrested, as per ministry of defense report. According to the report, two vehicle Ranger and Hilux type which were equipped with explosive devices ready for utilization in destructive operations, were also blown up in the area during operation. 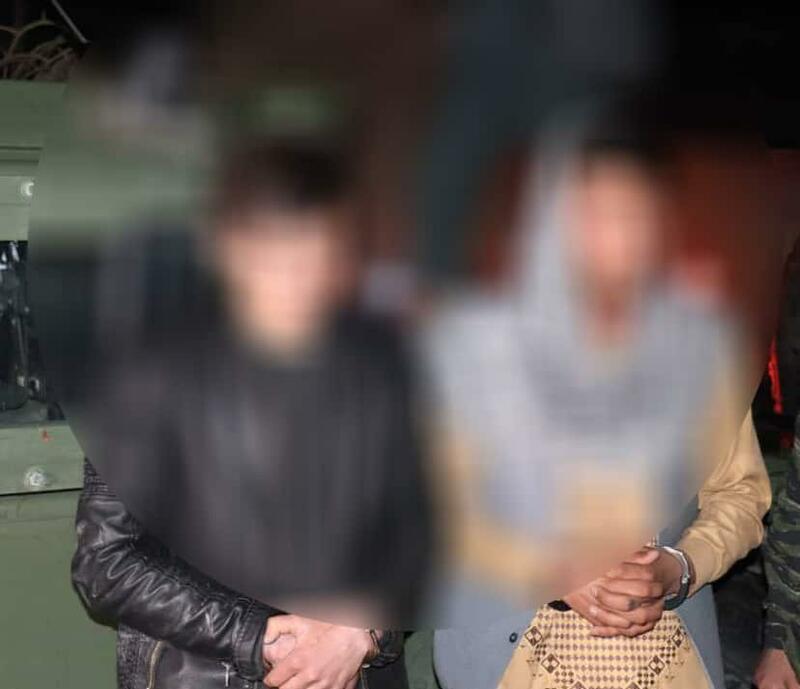 Afghan Interior Ministry has reported that two people were arrested in connection with organizing the terrorist attacks in Faryab province. The ministry said the two had embedded 10 kg of explosive material in a Zerang motorcycle and wanted to detonate it in the area near 1st district police station of Maimana city. They were identified and arrested before reaching the target destination. According to the Interior Ministry, during initial investigation, the detainees also confessed that they have embedded another mine in Sarai Sher Ali in Jam Babai city of Maimana which was discovered and defused by national police. Local authorities in Ghazni province reported that 80 Taliban militants including 11 commanders were killed in the past two weeks in the province. “80 Taliban insurgents including 11 commanders were killed in the past two weeks during air operation, Afghan commando and coalition forces operations in the central part and Qarabagh, Andar, Gelan and Rashidan districts of Ghazni province,” said Ghazni province’s press office on Saturday. According to the report, five Pakistani citizens are among the dead. Meanwhile, Afghan commando forces and coalition forces have intensified their operations on Taliban refugees in Ghazni. 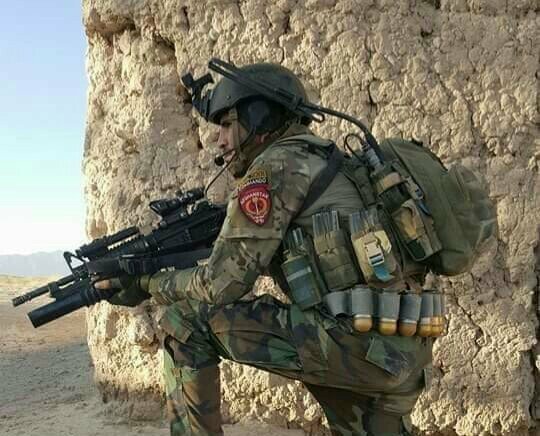 Afghan army in the north of the country reported that 26 Taliban insurgents were killed and 7 others were wounded. 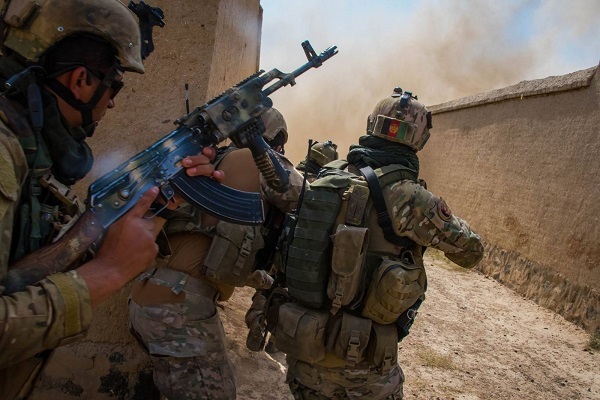 “In a targeted operation of commando forces in Katula area of Kunduz province, 26 insurgents were killed and 7 others wounded,” press office of 209 Shaheen Corps said. According to the report, four militants were also captured in the operation, several terrorist hideouts were destroyed and a large number of weapons and ammunition were demolished. 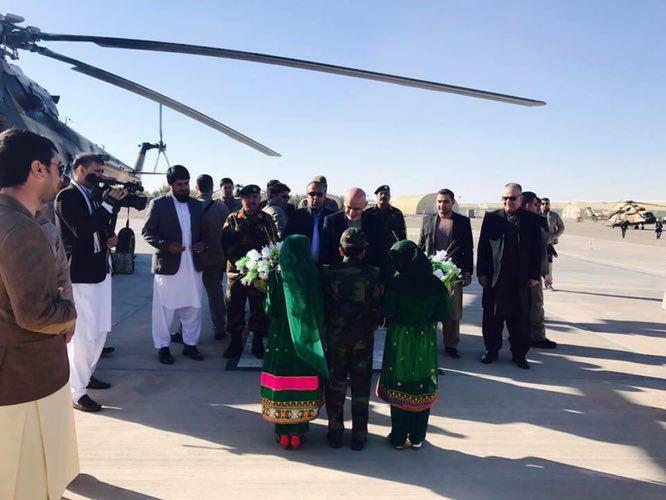 The Presidential palace reported that President Ashraf Ghani is traveling to Farah province on Thursday, accompanied by a high-raking government delegation. According to the ARG, the president wants to survey the aid process provided to the victims of the flood in Farah province and he is also set to meet with different ethnic groups of the province. Farah, especially the center of the province, has been severely damaged as a result of recent floods in the province. 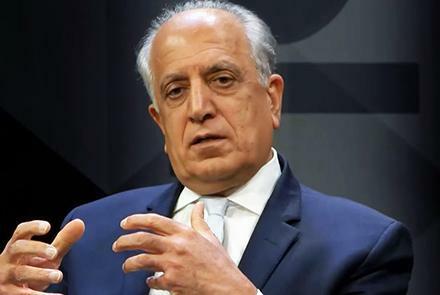 On Women’s Day, US Special Representative Zalmay Khalilzad posted on social media that Afghanistan’s future success is dependent on the full participation of women. “Women’s rights must be protected in any peace agreement and they should be an integral part of intra-Afghan negotiations”, he wrote on Twitter. A crucial part of the peace process, as per the Afghan citizens is that there should be no compromise in the democratic rights of all citizens. This includes the rights of women.